Taking the responsibility for the distortion of Liberation War history in the book ‘Bangladesh Banker Itihash', its editor Shuvankar Saha offered unconditional apology before the High Court on Tuesday, reports UNB. Shuvankar Saha offered apology before the bench of Justice Md Ashfaqul Islam and Justice Mohammad Ali which set April 9 for the next hearing. The court also sought a detailed report on the condition of old editions of the book, 'Bangladesh Banker Itihash', within April 9. 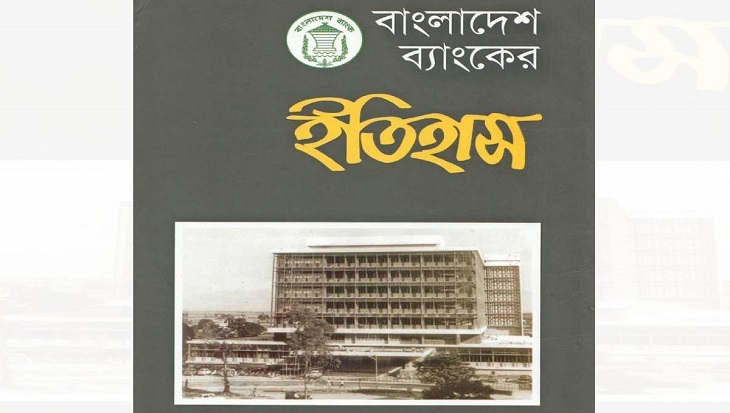 The High Court on February 19 ordered confiscation of all the copies of the book from the market after a probe panel constituted following the HC directives found the evidence of history distortion in the book published by the Bangladesh Bank. The report said the Father of the Nation Bangabandhu had named the central bank as 'Bangladesh Bank' which was established in 1972. But his photo was absent in the book. The publication of photos of then Pakistan President Ayub Khan and East Pakistan Governor Monem Khan in the book was a wrong decision, it added. 'Bangladesh Banker Itihash' was published in December 2017. The absence of the image of Bangabandhu in the book drew huge flak.